We are a product design studio that wants to innovate through design and the manufacturing of products. Our designs are thought to help you create and share unique experiences. Our style is based on simplicity, quality, easiness of use. 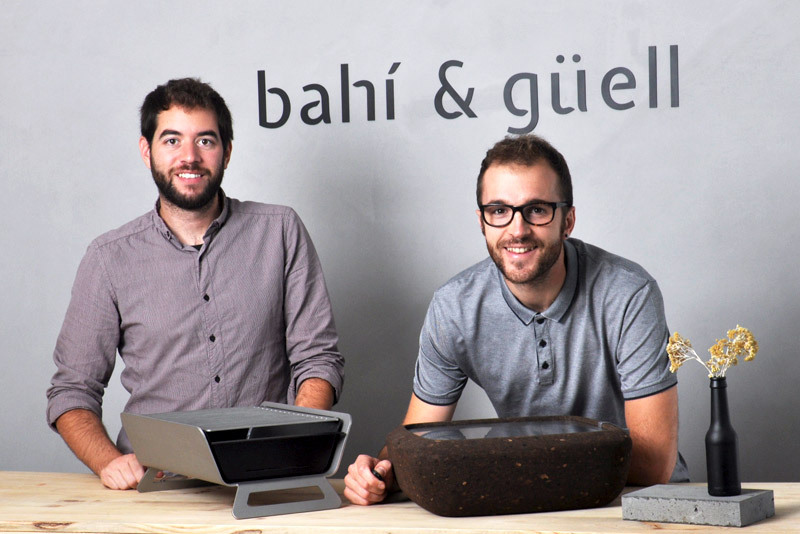 We are Jordi Bahí and Jordi Güell and we are product designers. Behind all our products there’s and endless desire to design, create and transform. But our studio is much more than just two people. In each and every one of our products we collaborate with professionals that help us turn our designs into reality. We are deeply aware of the importance of local production. When we design a product we think of the materials and shapes that we’ll need, and we always look for local businesses to work together and manufacture our products. 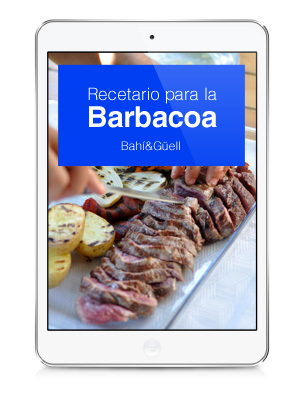 We also believe that our products have to be made with the best and most durable materials, so you’ll enjoy our designs for a very long time and you’ll find them easy to use. 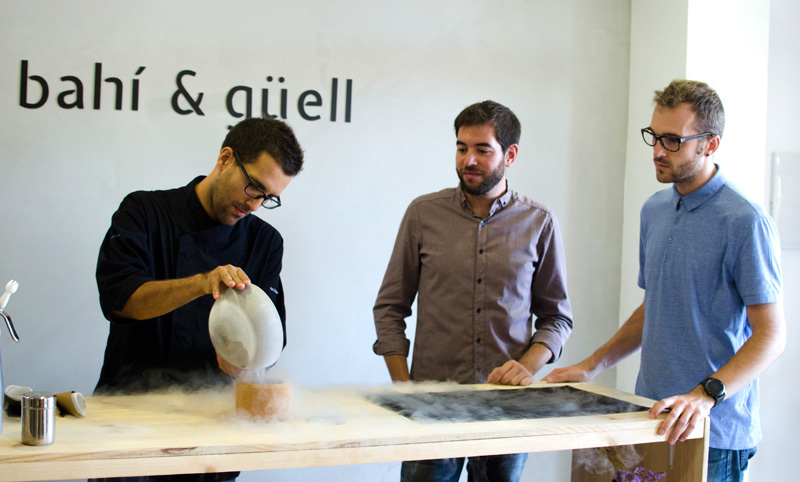 B&G Lab: customisable products and events.